Because you are all so incredible, it’s almost time to start thinking about a second print run for You Are the Mother of All Mothers! As I write this I’m still in total disbelief, as I thought it would take almost a year to sell the first print run. Once again– you all are the best.fans.ever. I want to thank everyone who made this book possible through my original Pubslush campaign. All of you trusted me before you even knew what this book would look like, feel like, or if it would be a total flop. You took a leap of faith on me and implicitly trusted my vision. That is some serious trust, and I will be forever grateful for each of my 217 + Pubslush supporters for believing in me that much. Since my book’s release on June 28th, 2014 I’ve had numerous requests to add a name to the “In Loving Memory” Tribute page of the book. Many were sad they missed out, and unfortunately there are new people who are forced to join this awful club of bereaved parenthood every single day. To this end I’ve decided that I will open spots for the Tribute Page with each subsequent print run. This way more people will have the opportunity to memorialize their child in a beautiful, lasting way. The second print run Tribute Page will also be open to those families who were part of the first edition Tribute Page. All spots will be first come, first serve, and will close as soon as the page is full. I’m anticipating opening the Tribute Page sometime in September. I will let everyone know the official date once it gets closer. If it’s anything like last time, I anticipate the spots will fill up quickly, so if you’re interested keep a close eye on the A Bed For My Heart fb page and this blog. 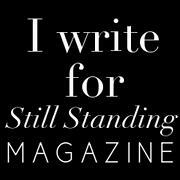 Your purchase will include one name on the tribute page + 2 FREE books + shipping anywhere in the world. The cost will be $135 USD per line. There will be room for a limited amount of names. Once it’s full, it’s full– but each print run a new group of families will have the opportunity to memorialize their child in a book that will be distributed worldwide. 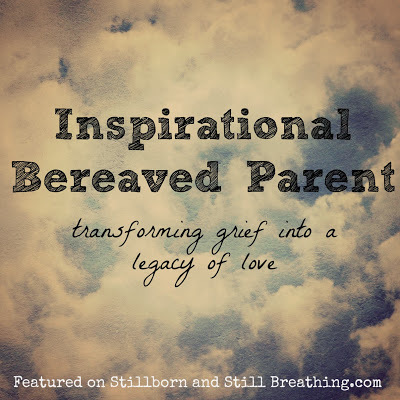 This also makes an incredible gift from a family member or friend to a bereaved parent. Last time many people added their friend’s child’s name to the Tribute Page as a gift and surprised their friend with a copy of the book. The moms had absolutely no idea their child’s name was in the book until they read the book for the first time. Can you imagine?! 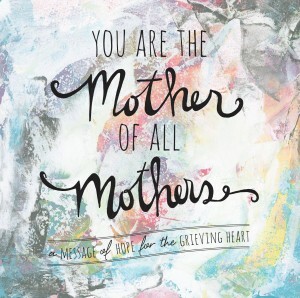 It was incredible to see such love in action, and to hear from the moms who were gifted. Such an amazing gift for a bereaved parent. All we want more than anything in the world is for our child’s name to be REMEMBERED and SPOKEN. And this is a beautiful way to do that for yourself or for someone you love. Once we have one full page of beautiful names the Tribute Page will officially close for the second print run, and will not reopen again until the third print run of the book. Please share this with anyone who might be interested. I know so many people were disappointed that they missed the first Tribute Page opportunity. I know the families who have their children’s names in the first edition of ‘Mother of All Mothers’ have said there is nothing that compares to having their child’s name in a book that thousands and thousands of people read every day. It is sacred to know that people all around the world will be saying your child’s name with you. There truly is no greater gift. Please SHARE this with anyone who might be interested in having their child’s name in the next edition of You Are the Mother of All Mothers. If you’re not a bereaved parent, but love someone who is– a name on the tribute page makes an incredible surprise gift for any bereaved parent! Most importantly– thank you for being such a loving and supportive friend/family member. We need more people in the world like you who compassionately love and support those who are grieving. If you’re interested, or have a question, I’d love to hear from you. Please comment below or email me at abedformyheart(at)gmail(dot)com with specific questions. I would like to have my daughters name added. What do I need to do to be apart of this?